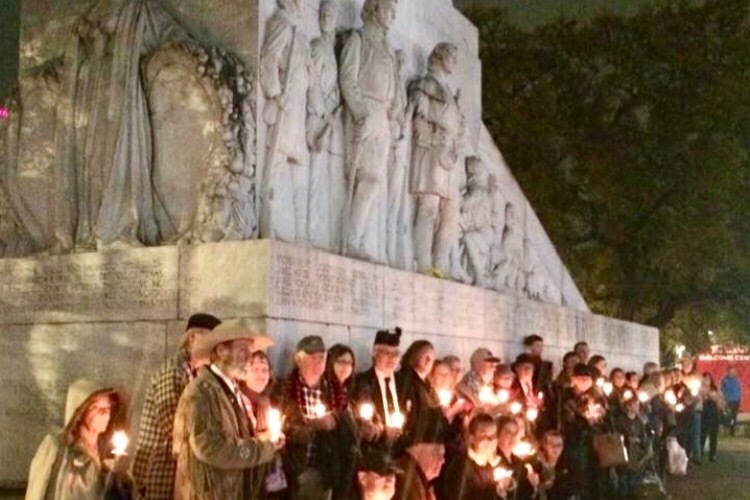 Help Save the Memorial to the Alamo Defenders ! 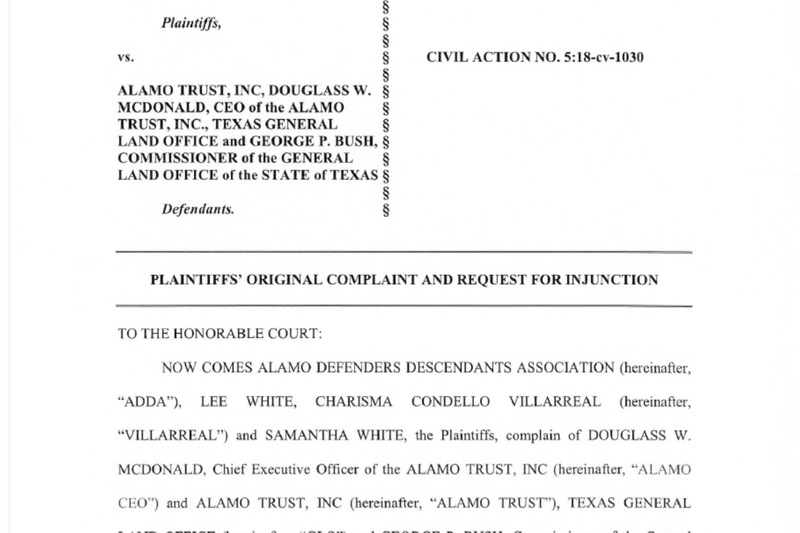 The City of San Antonio and George P. Bush are going to move the monument outside the Alamo walls and it will most certainly be destroyed. Help us with our legal fight in keeping the VETERAN memorial from being moved from it's present location. We are a non-profit organization that have been forced to fight for our ancestors! 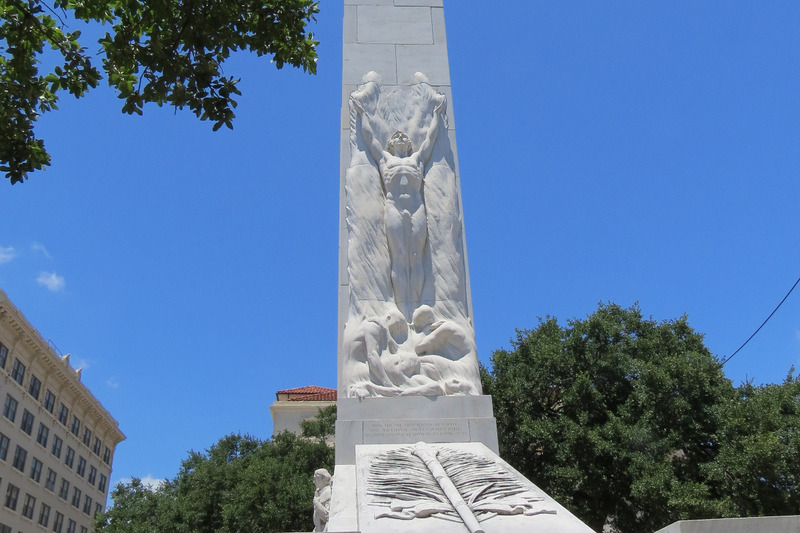 Please donate and save our Texas history. Let us continue to Remember the Alamo ! Please spread the word Federal lawsuits cost big money! God Bless Texas!